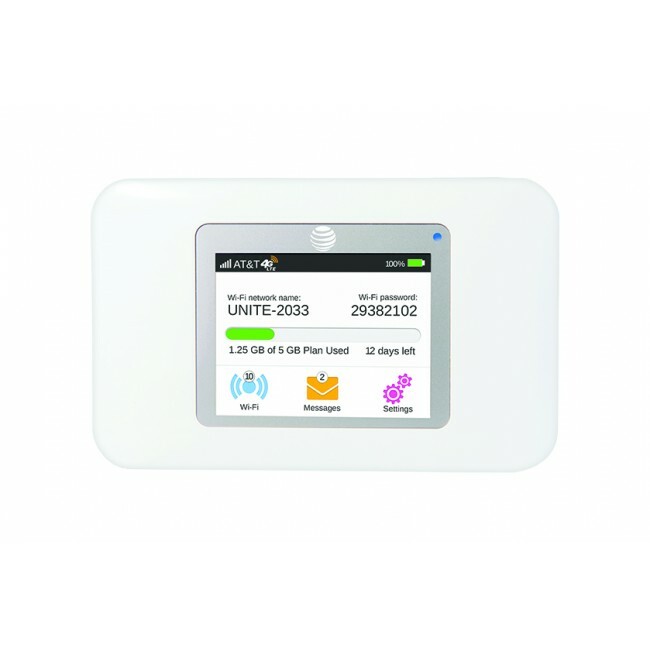 Sierra 770s Wireless AirCard 4G Mobile Hotspot, also named as AT&T Unite, is one of the new 4G Mobile WiFi Hotspot from Sierra Wireless for AT&T in 2013. This sleek device 770s is the latest new version of Sierra 4G AirCard with a new design. With new firmware upgrade, Sierra 770s could support up to 10 Wi-Fi devices to share network simultaneously. 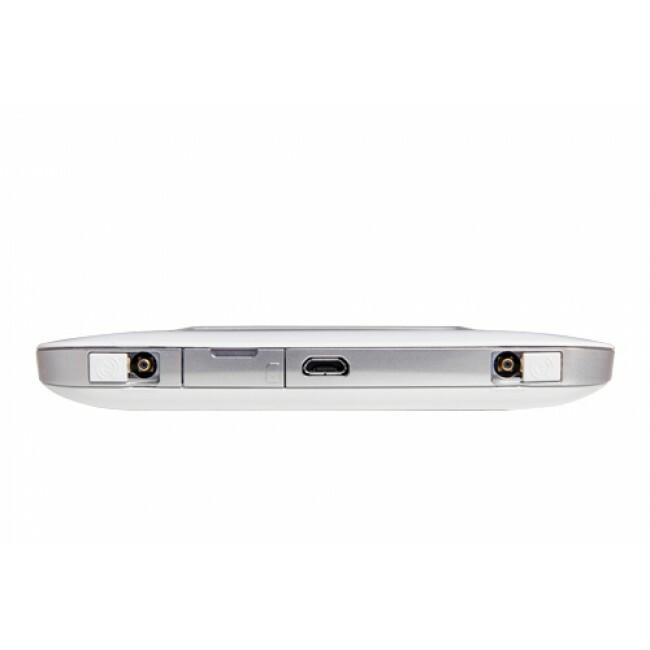 The Sierra 770s is in white color and with a LCD screen. 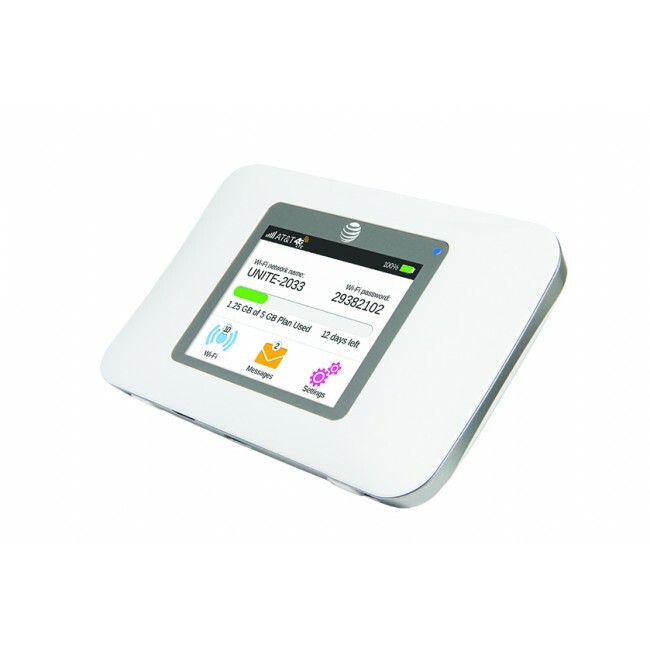 It's in pocket size and with powerful function to provide network solution. The AirCard 770S Mobile Hotspot works up to 10 hours continuously without recharging, making it easy to take with you all day or share with family and colleagues while on-the-go. The Sierra 770s could support 4G LTE FDD network, the frequency band is mainly in American areas. With dual-chipset, Aircard 770s would perform much better than its predecessors. * Improved battery life of up to 10 hours of continuous use, and up to 10 days of standby. * Easy to share 4G LTE speeds with up to 10 Wi-Fi devices. * Simple connection management tools, with data usage and network status at a glance. * Portable and convenient to lend to family, friends or colleagues on the go. * Reliable and secure, with a Guest Wi-Fi network to control access to the mobile hotspot. * Reduce the time and money required to test, deploy, and support mobile broadband. * Ensure security with VPN support and device settings pre-set to WPA2 out of the box. * Reduce the time needed for compatibility testing with corporate applications. 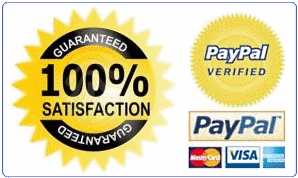 * Minimize support with a dependable deivce that's easy for staff to setup and use.